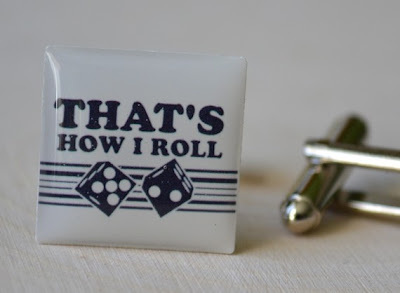 Getting your groom to buy (appropriate) gifts for his groomsmen can be like pulling teeth. 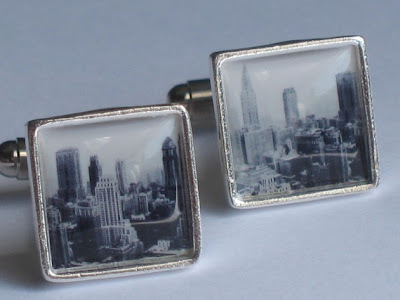 I may have a solution- Bella Modahas tons of fun cufflinks and money clips at very affordable prices. They will even create a custom design just for your bridal party. You may still end up buying the gifts on his behalf but at least they will be fantastic! It never fails. 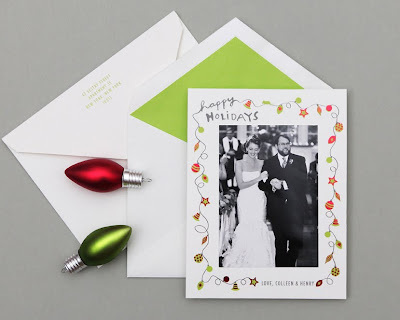 The holidays roll around and our brides lose focus for a few weeks. 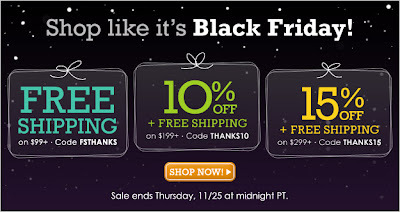 It’s totally understandable, we all get a bit overwhelmed with party-going, cooking and gift buying. That reminds me, our office will be CLOSED this Thursday and Friday for Turkey Day. Yes, we do a lot of weddings but we love small parties too! This project was particularly fun to plan. Ande, the birthday boy turned 40 and wanted a laid back, backyard celebration. Ande provided his own (beautiful) tent and our Danielle came up with the amazing details, including the how do you like your BBQ buttons and Blue Grass band. I love the mix of Dark & Stormies in mason jars with stemless Riedel-filled wine glasses. The best of both worlds! Did I mention this is Ande’s spectacular blue and star tent? He owns Nantucket tents but is going to be renting to the DC market starting in 2011! Allan Woods made these sweet daisy arrangement and Party Rental LTD delivered the rustic farm chairs and burlap linen. Michael Bonfigli snapped all of these wonderful shots. There are some fantastic wedding blogs out there. So many, in fact, that I have a hard time staying current. But, one that I always make time for is District Weddings (Edited by our own Danielle Freedman). It has beautiful- real weddings, vendor recommendations and most importantly is tailored specifically to the DC bride. Now there is great news for anyone considering a Charlottesville wedding- Danielle has launched a C-ville edition to her blog www.charlottesville-weddings.com. I guess I’ll have to find a few more minutes in my week to see what is up in VA wine country. Go Danielle! I’ve made no secret of my obsession for all things Cheree Berry. 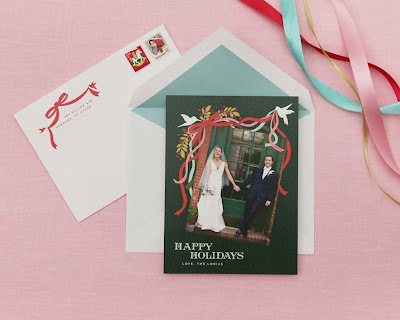 Lucky for you new brides, she has once again created a stunning and fun line of holiday cards. If you are itching to show off your favorite wedding pic of you and the mister, you must check the new assortment. I can’t wait to get mine in the mail. You do have my address, right?